May 15, 8 a.m. – 5 p.m.
October 30, 8a.m. – 5.p.m. 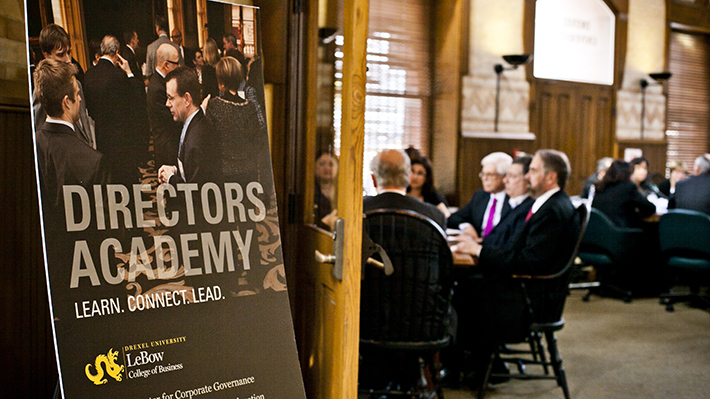 Directors Academy is the premier certificate program offering corporate governance for new board members. 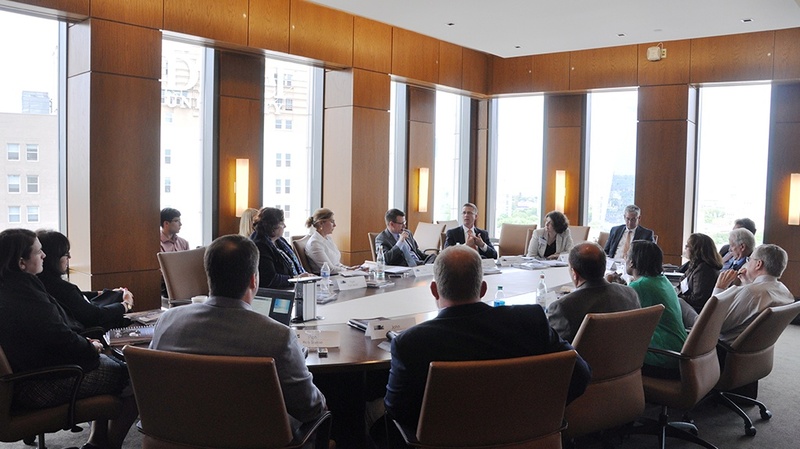 The program’s boardroom setting provides a small and targeted environment to foster interactive dialogue between participants and leading executives, corporate directors, and policy makers. In collaboration with Deloitte LLP, Directors Academy provides participants an understanding of the increasingly complex and ever-changing role of a corporate board member prepared to contribute to discussions occurring in the boardroom. Upon completion of two Directors Academy programs (offered in spring and fall) graduates are awarded a Certificate in Director Education. In its fifth year with over 40 graduates, Directors Academy’s robust alumni program emphasizes the importance of continued director education and supports graduates’ journeys to the boardroom. Alumni receive special access to resources such as current thought leadership, future Directors Academy program resources, and priority invitations to key Gupta Governance Institute programs. The Institute also hosts alumni board biographies on its website which serves as a resource for Nominating and Governance Committees and executive search firms who are seeking new board candidates. The cost of attendance is $1500 and includes all program materials and meals. Gain an in-depth grounding in the key components of corporate governance to enhance and broaden perspectives and put into practice as a key member of a board.